Thank you to everyone who submitted work for Issue 3! Issue 3 is now available online and for purchase! 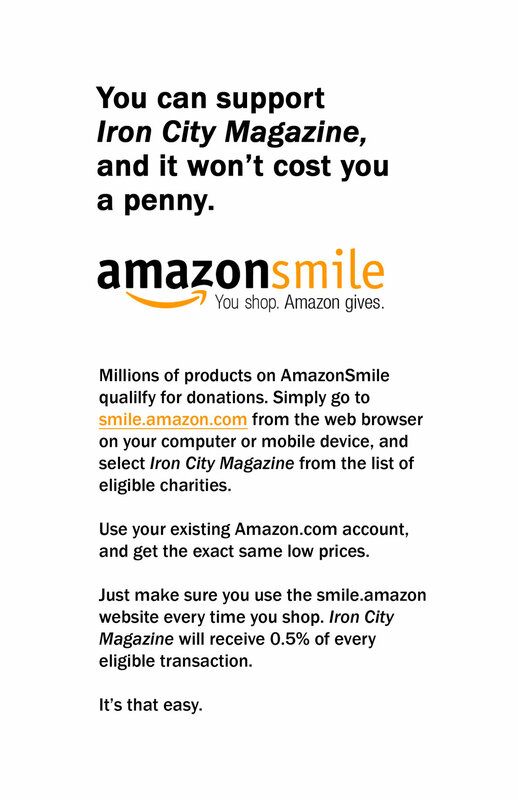 Follow us on Twitter @ironcitymag for updates and news!